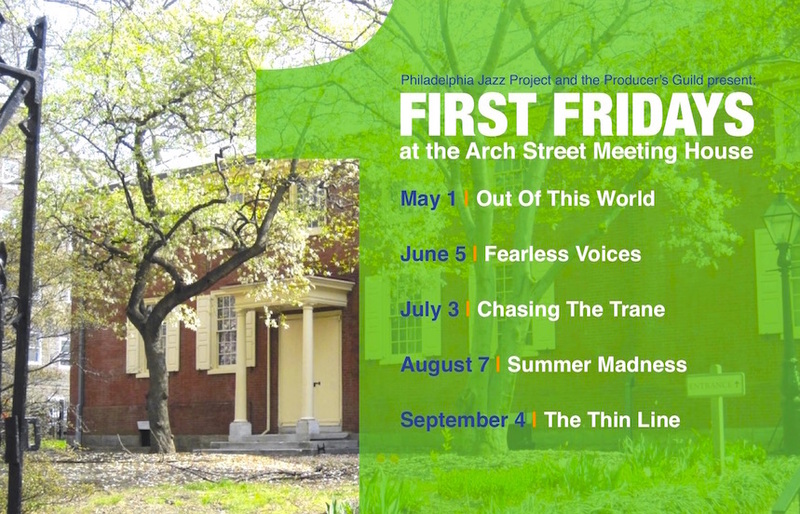 PJP and the Producer's Guild are collaborating with the Arch Street Meeting House to present a series of exciting, First Friday events from May thru September 2015. Based on our Listening Parties, these events are will consist of pre-recorded musical selections, live performances, social dancing, free refreshments, vendors, games, prizes and more. 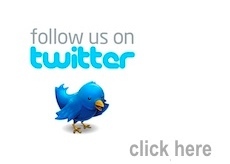 The live performances will include musicians, poets, comedians and others. Parking space is limited and will be provided on a first come-first served basis. The lot is located at the rear of the Arch Street Meeting House. To enter make a left off of 4th Street. A sign will be posted for your convenience. Featuring music from & influenced by the universal traveler & musician, Sun Ra. 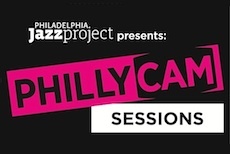 Featuring music from some of our bravest musical voices like Nina Simone & Gil Scot-Heron. Featuring cool, yet frisky music, perfect the hot summer nights. 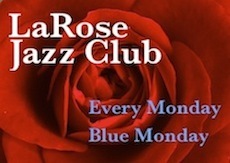 Featuring music dancing on the thin line between Jazz & R&B/Rock.